Larsnes Mek. 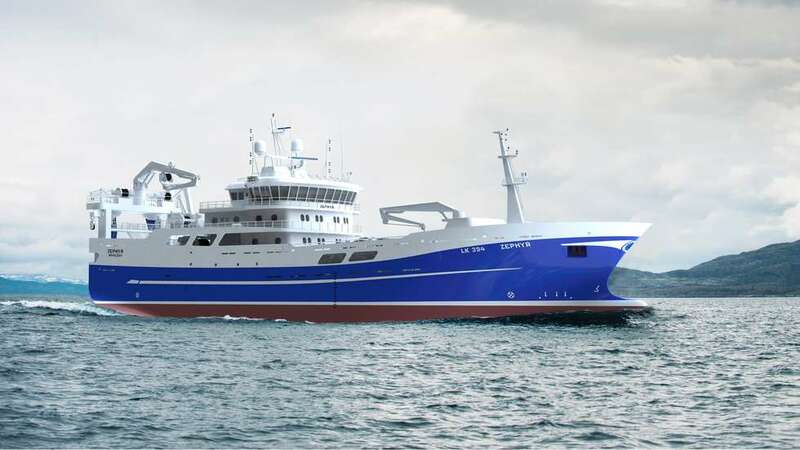 Verksted has signed a contract with Zephyr Fishing Company from Shetland for the construction of a pelagic trawler. We congratulate!